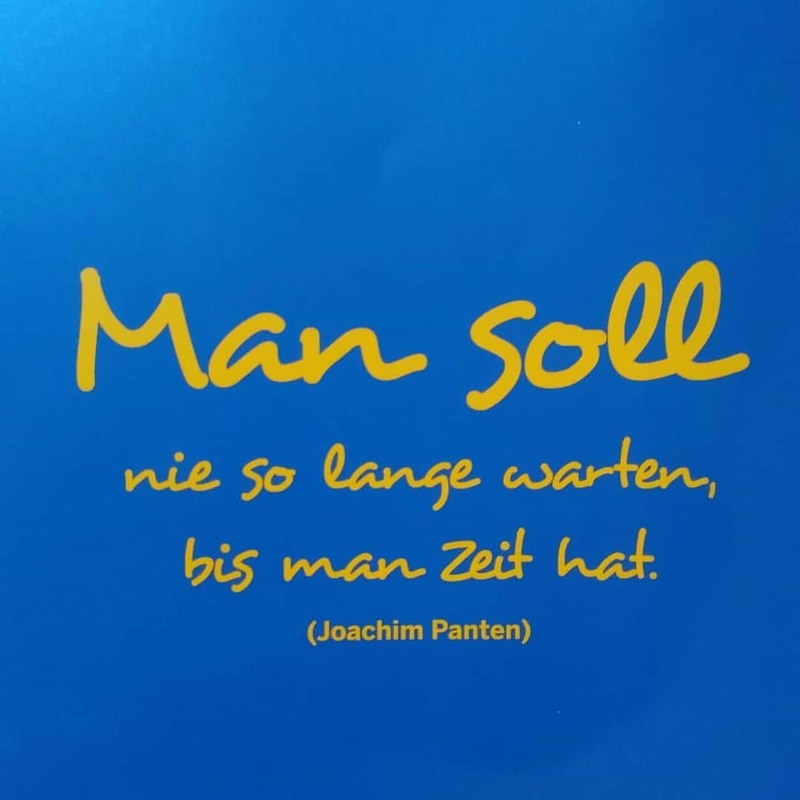 Man soll nie so lange warten… | Learn! Think! Create!